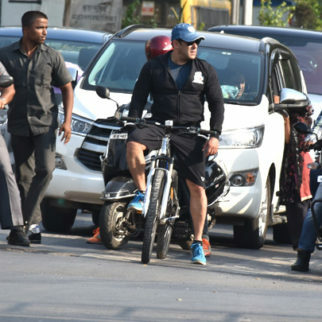 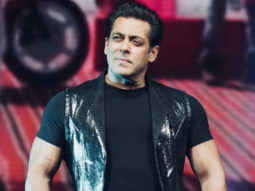 After collaborating with his brother-in-law Atul Agnihotri for films like Bodyguard and Hello among others, Salman Khan is all set to join hands with him once again. 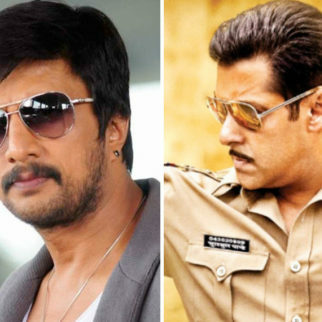 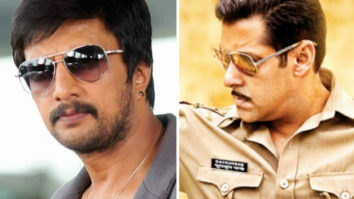 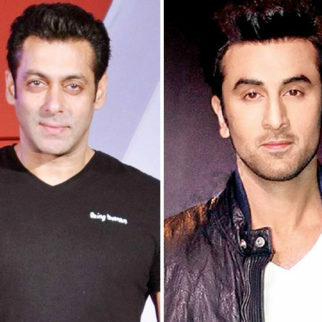 There have been several speculations about their forthcoming film in the past but now it has been confirmed that the two of them are indeed coming together for a film titled Bharat. 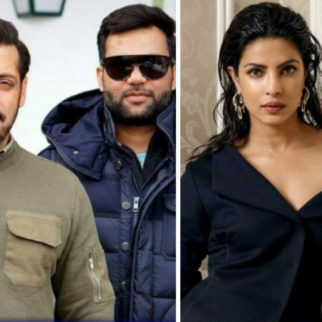 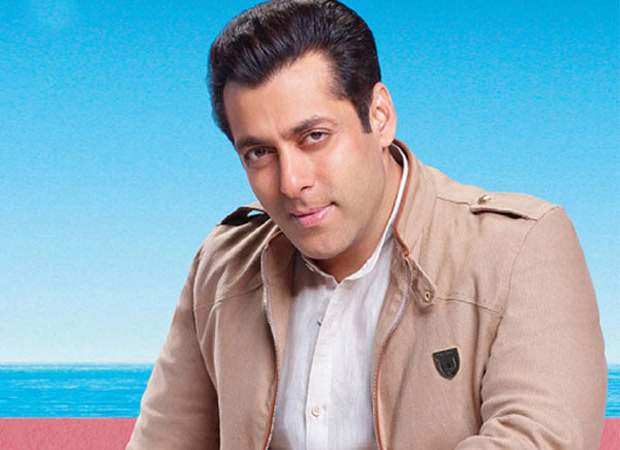 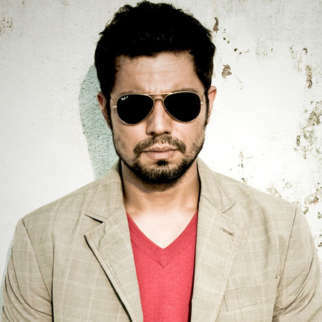 Furthermore, while Atul Agnihotri is more than happy to be the producer, Bharat will be directed by Ali Abbas Zafar. 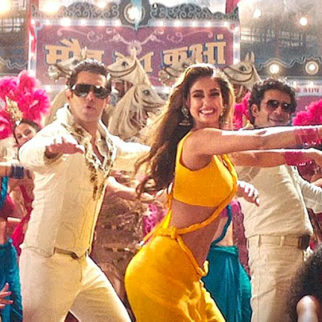 Interestingly, the filmmaker is currently directing Salman Khan for the much anticipated Tiger Zinda Hai alongside Katrina Kaif. 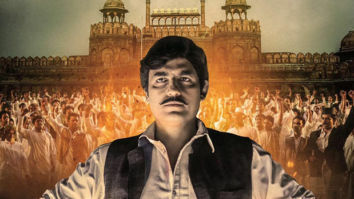 Talking about Bharat, the film is an official adaptation of the Korean film Ode To My Father [Gukjesijang] which traces the 60 year journey of a man who vows to protect his family as a child and is set at the backdrop of Korean War. 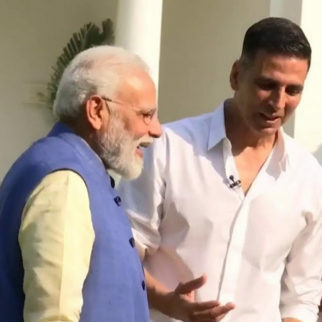 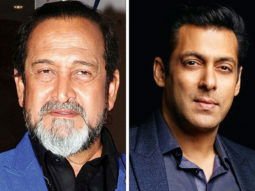 On the other hand, Atul has asserted that Bharat will be adapted as per the Indian sensibilities and the journey of the protagonist will begin from 1947 to 2000. 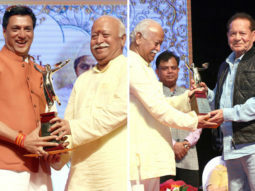 He also added that this film is about a man and a nation who share the same name, Bharat. 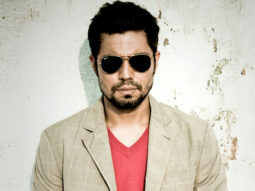 Atul Agnihotri came across the original [Korean film] during Berlin Film Festival and the journey inspired him to take up the subject. 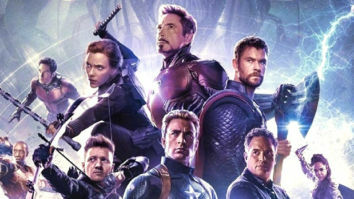 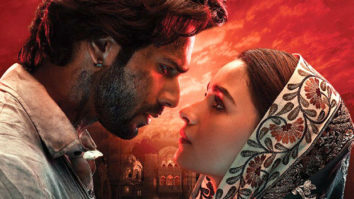 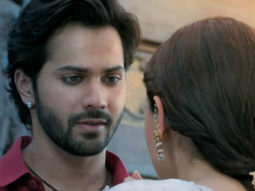 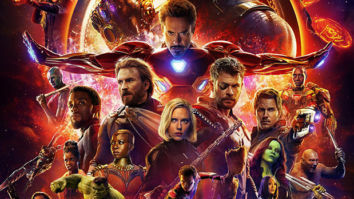 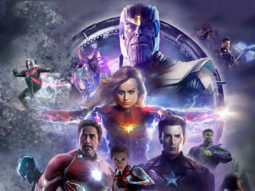 Though it is a just an inspiration, the filmmaker maintained that he wanted to buy the rights of the film and hence decided to go ahead with the same. 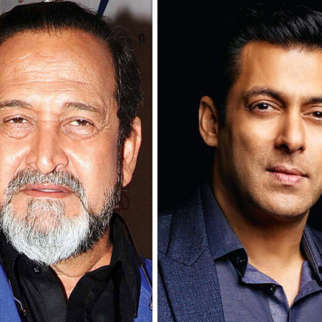 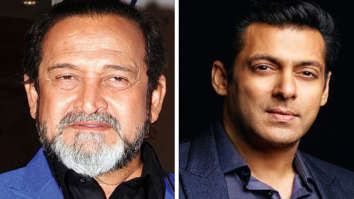 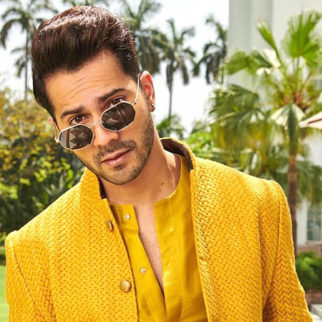 But before taking the step, he thought of having a discussion with his father-in-law, the popular writer Salim Khan, who too supported him in his decision. 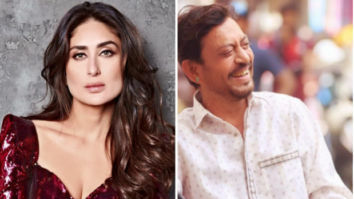 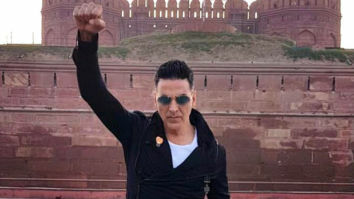 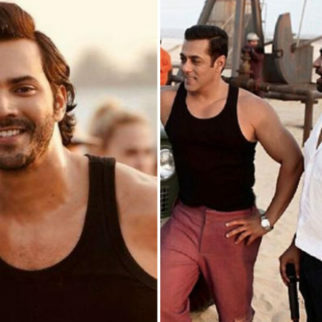 As for the film itself, Atul revealed that Bharat would require elaborate sets and will be extensively shot not just in Punjab and Delhi or within India but also in Abu Dhabi and Spain. 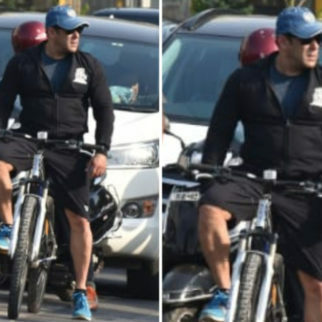 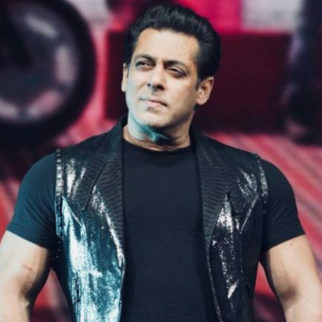 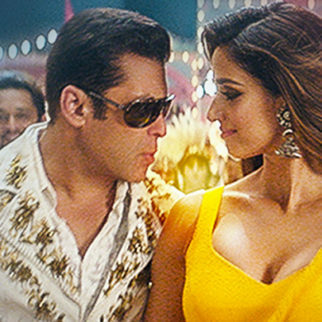 It is crucial for producers to have Salman Khan’s release during Eid which is also his fan base’s preferred choice, hence Bharat is expected to release during Eid 2019.